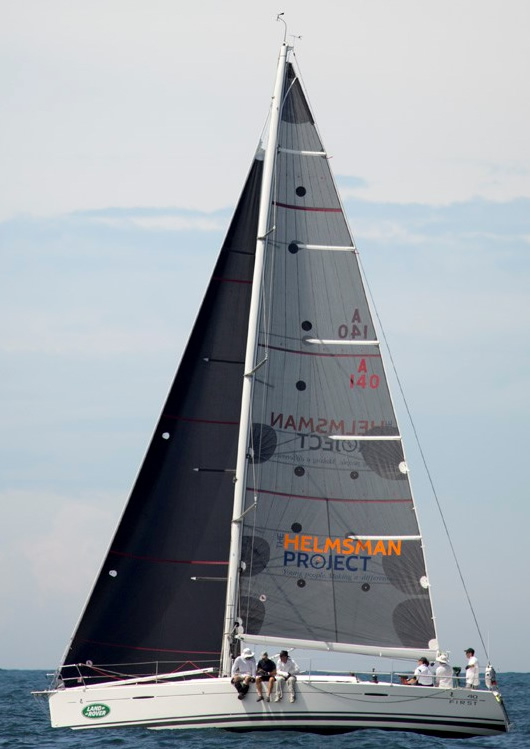 We design, build and service sails for some of Australia’s leading racing yachts. These include ocean racers such as the Bruce Farr designed Beneteaus Imagination and Ariel, and the 2007 8 metre world champion, Saskia. Our sails are built with the latest, proven high performance materials. We design our sails using leading edge computer software. Our designs are informed by decades of experience at the top of the fleet in all kinds of racing yacht from one design to blue water maxis. Race results testify to the performance standards of our sails. For racing mainsails we usually recommend a Carbon GPL mainsail for the ultimate in high performance, longevity and superior shape holding characteristics. These features are due to a combination of factors including: very high stretch resistance; low UV degradation; superior cloth engineering and sail construction techniques. X-Tech Kevlar sails which are slightly cheaper and less durable than the Carbon GPL mainsails but exhibiting similar stretch and shape holding characteristics. For budget club racing and smaller racers in the 20 -30 foot range with lower load ranges, we usually recommend Pentex-Mylar sails. 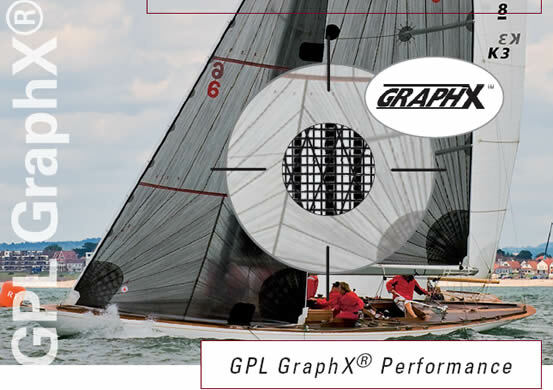 At these lower load ranges, Pentex-Mylar sails have similar performance to higher priced Carbon and Kevlar sails. Ian Short Sails can often provide Pentex-Mylar sails for these smaller yachts at prices close to those offered by larger sailmakers for Mylar or cross cut Dacron sails.